Please email president@gardenstateskiclub.com to sign up for the GSSC Newsletter. Have lots of smiles and hellos! We are a “No Off Season” club with activities year round. Free Alpine and Nordic ski lessons; Snowshoeing, bus trips to New England, New York, and Pennsylvania; Western, Canadian and European ski trips. tennis (free lessons), golf, canoe and camping trips, hiking, in-line skating, sailing, windsurfing, BBQs, parties, dude ranch weekend, deep sea fishing, biking weekend, sporting clay shooting, and cultural events. 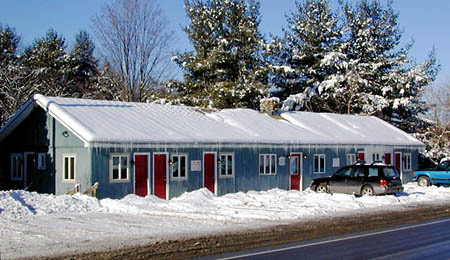 We own our own lodge in Pittsford, Vermont, just north of Rutland on Route 7.